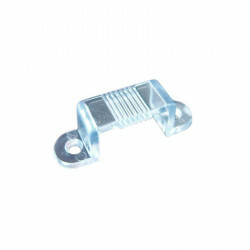 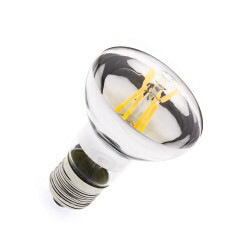 Replaces your old bulbs with its standard E14 cap. 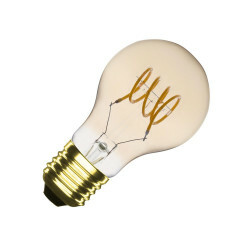 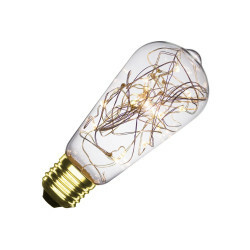 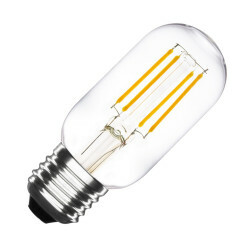 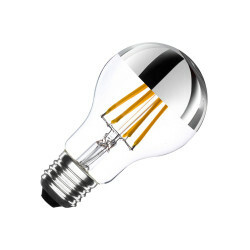 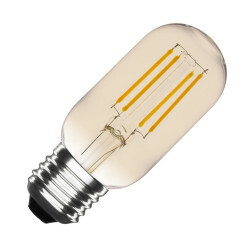 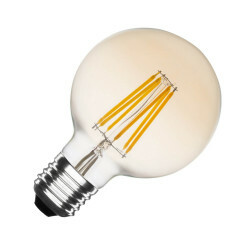 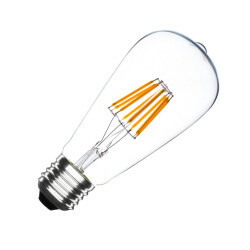 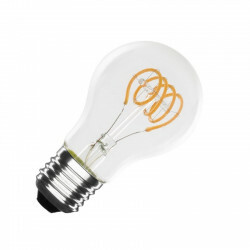 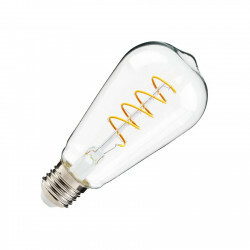 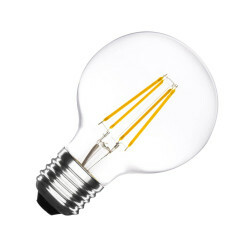 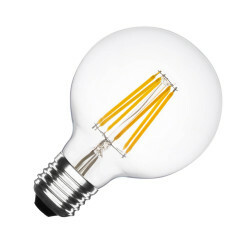 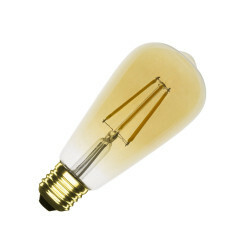 This vintage look LED bulb E14 filament "Adeline" will allow you to bring a touch of originality and a warm atmosphere for a guaranteed design effect. 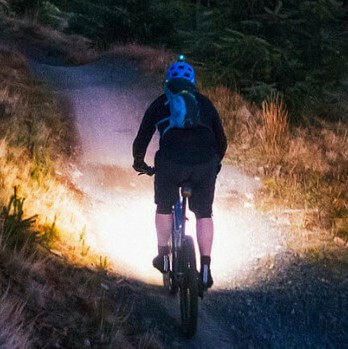 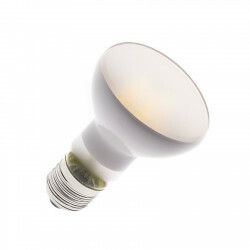 This Led bulb easily replaces your old bulbs thanks to its E14 base. 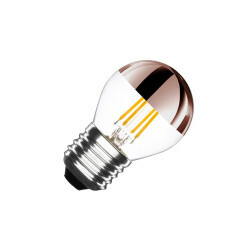 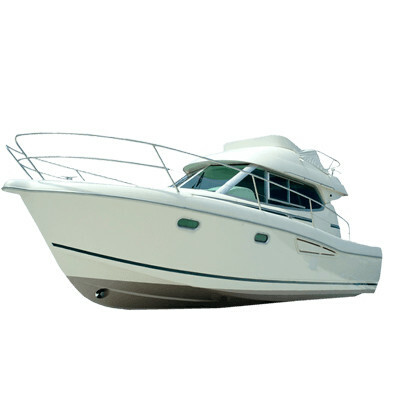 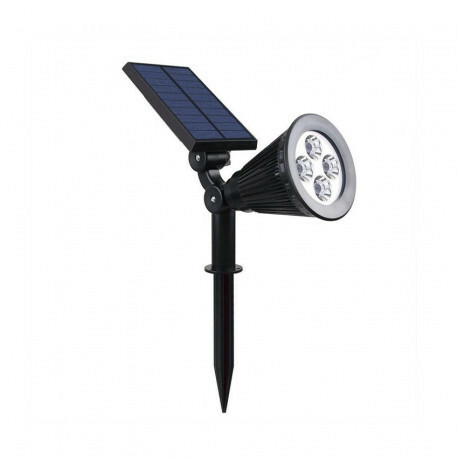 The advantage of this Adeline bulb is that it will help you lower and control your power consumption. 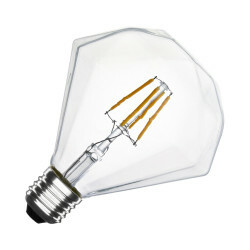 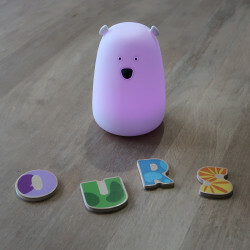 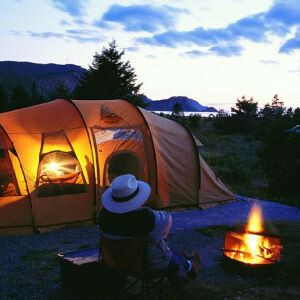 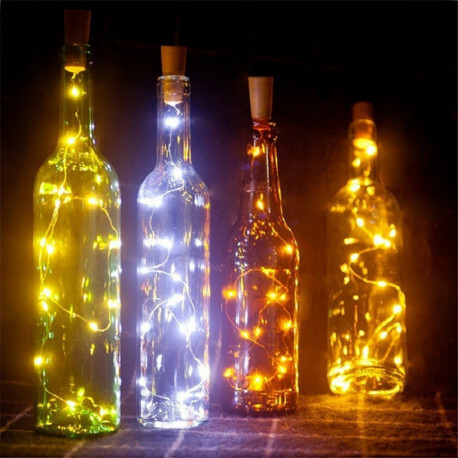 Replace your old bulbs and reduce your electricity bill with a consumption of only 4W.